An interesting article on the hip-consulant.co.uk website giving readers an insight into how to plan your Conservatory extension. 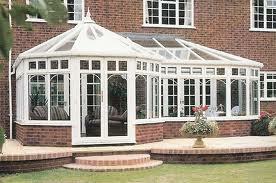 Daro Ratttan Furniture and Cane Furniture is an ideal product for use in a Conservatory. The natural and robust materials used give a wonderful compliment to the views in the external garden.